Appropriate tests to verify scope. 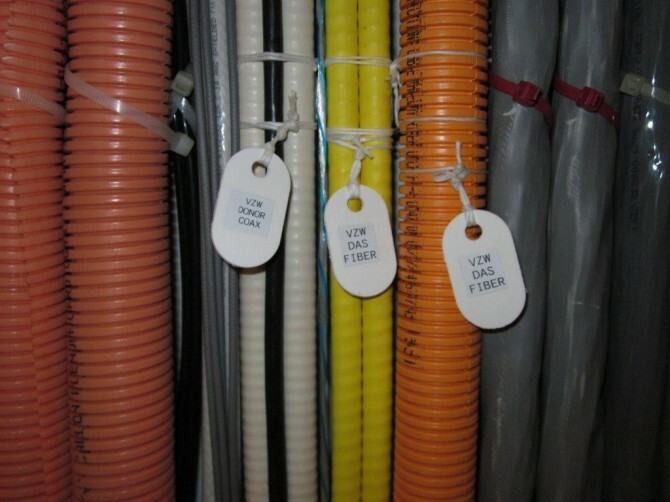 Closeout documentation contents can be customized to meet unique requirements. Mann Wireless stores all closeout documentation on a secure server in the event it needs to be referenced in the future. This information will enable us to quickly troubleshoot the system should an issue arise and also provide consultative support should there be a need to augment or adjust the system’s original scope. Our wide range of wireless professional services are flexible – designed to meet our clients’ unique business needs from full turn-key solutions to à la carte services best suited to your requirements.